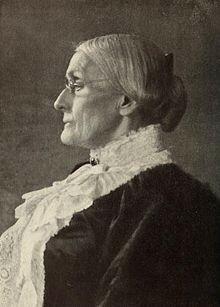 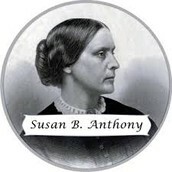 Susan B. Anthony grew up in the quaker family. 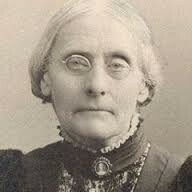 Susan was the second to oldest out of eight children. 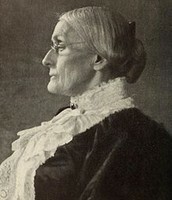 The family moved to Battenville in new york,in 1826 Susan studied at quarker school in philadelphia.